"Highly recommend...great work nonetheless, and they saved my Father's life." "I have referred tons of patients including my whole family..."
"Friendly staff, responsible physicians, location is convenient." "Extremely experienced physician, most likely will be referring Dr. Kwan..."
"Great cardiologist, she's a very nice doctor. Every visit is knowledgeable..."
"Its extremely difficult to find a woman cardiology who is as smart and attentive as her." "Dr. Chan is very dedicated, polite, thorough, knowledgeable and caring." "...Overall, I am pleased with his service throughout the years. I trust Dr Lau..."
"...my kids tell me everyday how lucky I am. I'm only lucky because of Dr. Lau." Chinatown Cardiology, P.C. 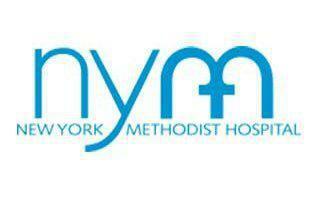 has been providing unparalleled diagnosis, management, and treatment of cardiovascular conditions to the residents of New York City for more than two decades. 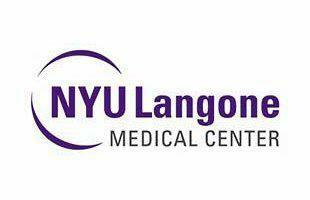 Since opening it's first office in the Chinatown neighborhood of Manhattan in 1996, the state-of-the art practice has grown to a team of eight leading cardiologists trained at New York City’s top medical institutions and offering care in three locations. 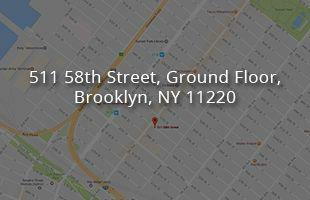 In addition to Chinatown, these include offices in Brooklyn and Flushing, New York. Along with cardiac care, the practice now also offers a full scope of diagnostic and treatment services for vascular conditions. 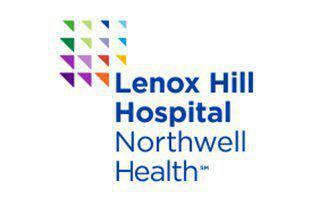 Together, these highly-trained, multi-credentialed physicians provide superior care. 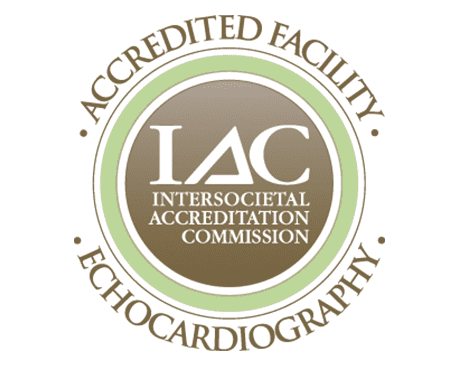 Chinatown Cardiology has non-invasive laboratories (echocardiography, vascular imaging, and nuclear cardiology) which are fully accredited by ICAEL, ACR, and ICANL. To further improve convenience and continuity of care for patients, the practice recently integrated office-based ambulatory procedures for the management and treatment of varicose veins and peripheral vascular diseases. 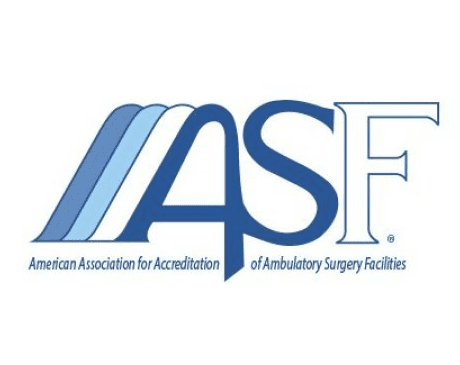 Chinatown Cardiology’s new AAAASF-accredited peripheral catheterization laboratory incorporates leading-edge technology to deliver treatments that are traditionally available only in the hospital setting, including but not limited to peripheral angiogram, angioplasty, and stenting. Chinatown Cardiology is affiliated with Mount Sinai Beth Israel and its cardiologists also practice at New York Methodist Hospital, Lenox Hill Hospital, and NYU Langone Medical Center, providing a wide array of in-hospital services including cardiology consultations, cardiac and peripheral catheterizations, Trasncatheter Aortic Valve Replacements, electrophysiology studies, pacemaker and defibrillator implantations, and catheter ablations for arrhythmias. Chinatown Cardiology offers 24/7 service for acute myocardial infarction and advanced arrhythmia care. 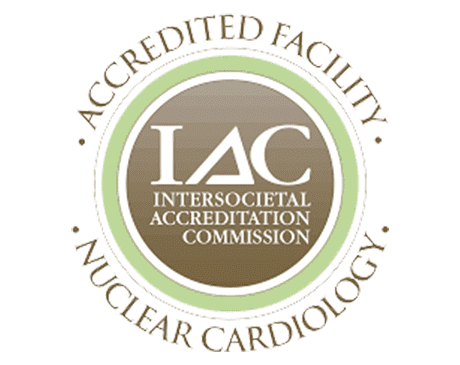 The goal of each physician at the practice is to provide every patient with the most comprehensive cardiovascular care in a personal and professional setting. Lastly, we continue to accept all health insurances such as Affinity, BCBS HMO and HealthPlus, CenterLight, Emblem HIP and GHI, Fidelis, HealthFirst, Medicare, straight Medicaid, MetroPlus, United Healthcare, VNS, Wellcare! We look forward to serving you with the highest quality of care. is typically a fixed amount associated with an office visit and diagnostic services, depending on your health plan agreement. Copay is collected at the time of service. are based upon the percentage of the allowed amount for a covered service; this portion varies depending on your healthcare contract. Coinsurance applies after deductible is met. are predetermined and are also member’s responsibility. Deductible are an annual responsibility, defined by your benefit plan level, deductibles are also collected upfront. If you have any questions regarding your member responsibility please contact the telephone number on the back of insurance card.